Joanie was hired in 2007 as a receptionist but soon took on additional responsibilities and duties. 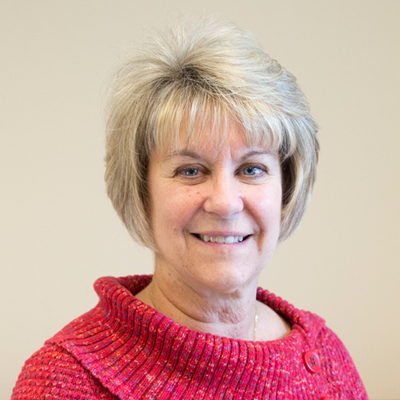 Joanie now assists project managers by submitting RFI’s, submittals, close out manuals, recording weekly labor times for all employees, managing all office equipment, and performing numerous activities to keep the office running smoothly. Outside of the office, Joanie can be found spending time with her family and traveling to Aruba with her husband. She currently resides in White Oak with her husband and three cats.